Re-Cycle Sports | Eat Better, Train Better, Be Better. Re-Cycle Sports is an alternative gym that offers instructor-led classes in Spin™, Barre, Body Burn, and HIIT to motivate you to get fit! 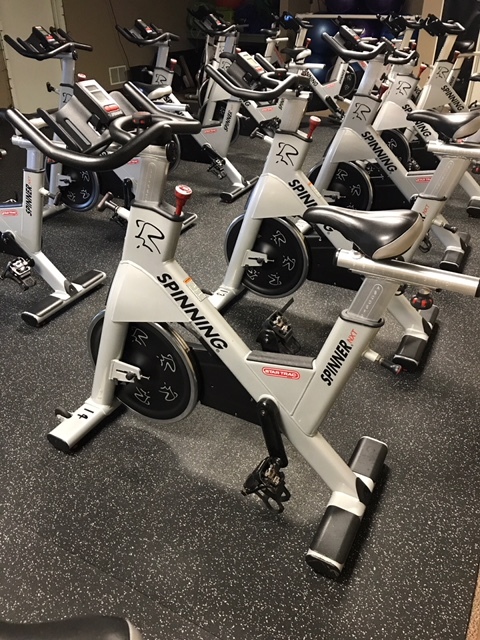 The studio, located in Orwigsburg, PA, is home to Schuylkill County’s only certified Spinning® studio. We are also the only fitness center in the county that offers certified BeyondBarre™ training. We offer the best of both worlds to help you improve your fitness level. Spinning is a cardio workout that burns 600-800 calories in a single class. Barre is a full body sculpting and toning workout that will reshape your entire body through a combination of yoga, pilates, and dance. Try a SPIN class for FREE. Also, try a week of UNLIMITED BARRE classes for $7.